long distance moving Edmonton || Pro Service Moving Inc.
Why do the rates not make any sense? Van lines have ALL owner/operators. The company name is on the truck but they OWN the truck. 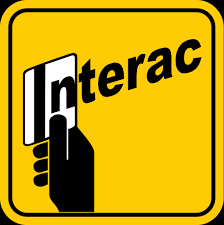 They travel back and forth across Canada picking up and dropping off and they have ALL the government contracts. This is important to note because that's how they can often quote a price that a local Edmonton moving company will never compete with when crossing provinces. They have a load on their truck the government is paying 20 thousand dollars for and they can "flat rate" other jobs on the way for only the load/unload time, because the first government customer is already paying the fuel and travel. Get it? Now if you're moving only a few hours away they get paid less per pound for it and suddenly it's no longer worth it for them. They have a timeline to keep so the extra jobs they pick up need to be worth it. Thus they ONLY take long trips. This is why you heard of someone moving clear across Canada for 3 grand when it cost you 2 just to move your house locally. Making sense? For example, a 2 bedroom apartment moving from Edmonton to Calgary, on average 4hrs of loading and unloading, 8hrs of round trip travel plus possibly a small fuel surcharge say 12 -$1400. Even if you have more than average, it's maybe an hour or 2 more time and it really does not have a huge impact on the overall bill anyways! There will be questions asked, we need to be as accurate as possible but you can be sure we will not be trying to charge you more when we arrive. The biggest complaint you will hear about long distance movers in media or otherwise is generally when the driver weighs the load, and will not deliver your belongings without signing off on the adjusted price. Just be generally honest about what you have, and it's going to be a perfect move day. The list of Edmonton movers to use drops when you leave the city. I won't get into the reasons for this but basically the government gets involved. Scales are serious, not every mover should be passing them regularly. Larger van lines, despite the visibly lower ratings will very likely do a good job. Those reviews come from having by far the most difficult and demanding customer base. 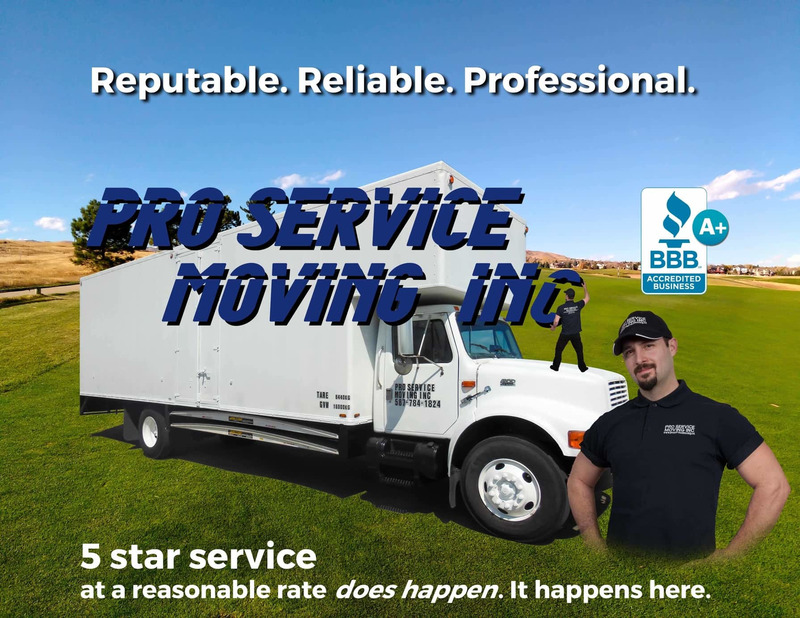 A well rated local mover will also likely impress you. The movers you are watching out for, are the ones that appear to be larger companies but are not actually affiliated with a major van line. In this case, ratings suddenly mean everything. They have fancy websites, and salespeople, but watch out. 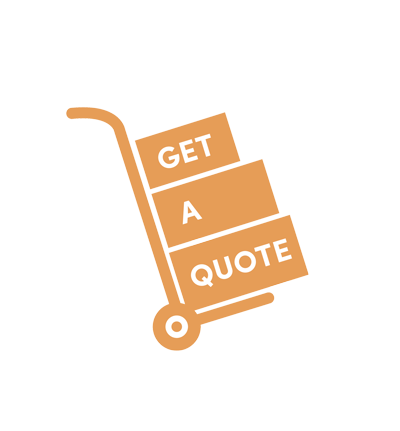 Local moving companies in Edmonton can quote you similar prices, but be a completely different level of service. Do not just run to the van lines because of this! Within a 6 or 7 hour radius you can get the best price vs. service from your local, reputable mover most of the time. Just a bit of research and maybe a couple calls or quote forms is all it takes.